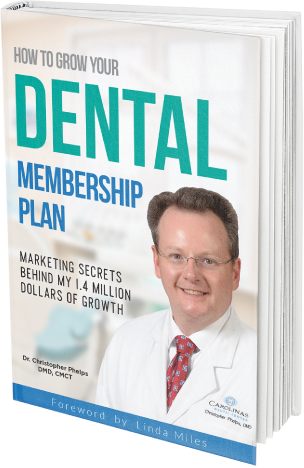 Membership Savings Plan – Author Chris Phelps, DMD writes and speaks about how to improve your practice using unique techniques. 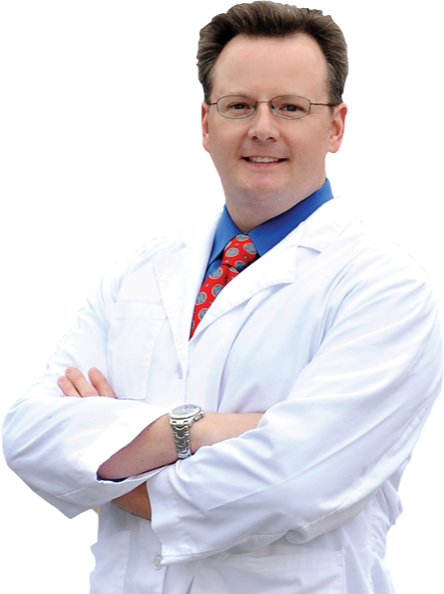 Author Chris Phelps, DMD writes and speaks about how to improve your practice using unique techniques. When I talk to Drs. from all over the country, the majority of them are in dire need of new, fee for service patients, either to help them grow their business again or to help them get off whatever insurance plans they are a provider for. The problem I find is that these Drs. have no idea how to find these patients and aren’t sure why they are not attracting them to their practice already. That is why I decided to write this book. Over a two year period I stumbled upon where these patients are and what hurdles are keeping them from coming into our offices today. Because of that, I was able to create a unique solution to this problem and figured out the best way to promote it to this group of fee for service patients using Wine & Cheese. 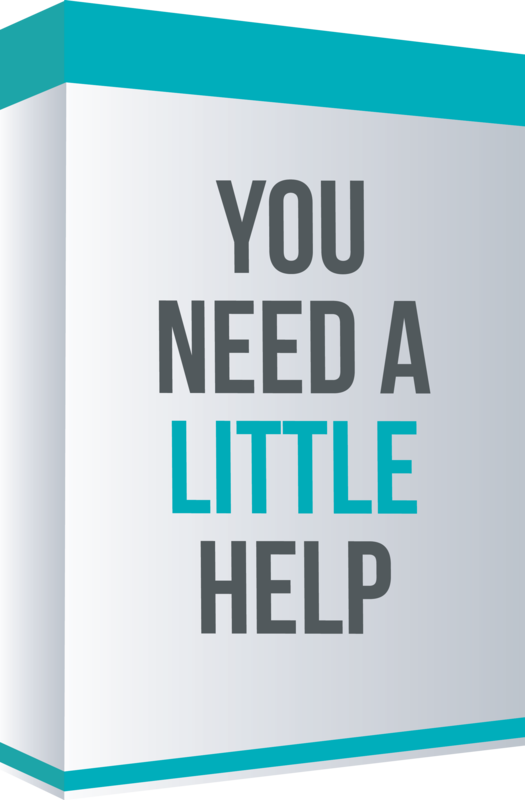 Now I want to help you do the same. ​The result? 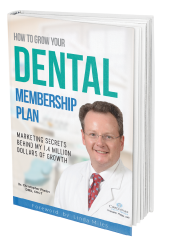 For me, it led to two straight years of 43% growth in my practice and generated over $1,455,000 in revenue and if you follow the items outlined in this book, I know it can do the same for you! 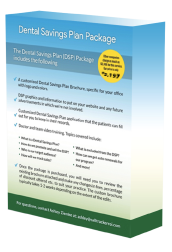 – A customized Dental Savings Plan (DSP) Brochure, specific for your office with logo and colors. A physical copy of Dr. Phelp’s new book. 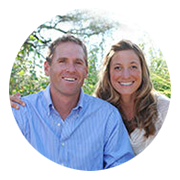 How to get more ideal patients, increase your profitability and start growing your practice! 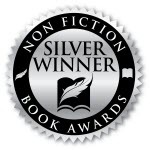 An audio copy of Dr. Phelp’s new book. 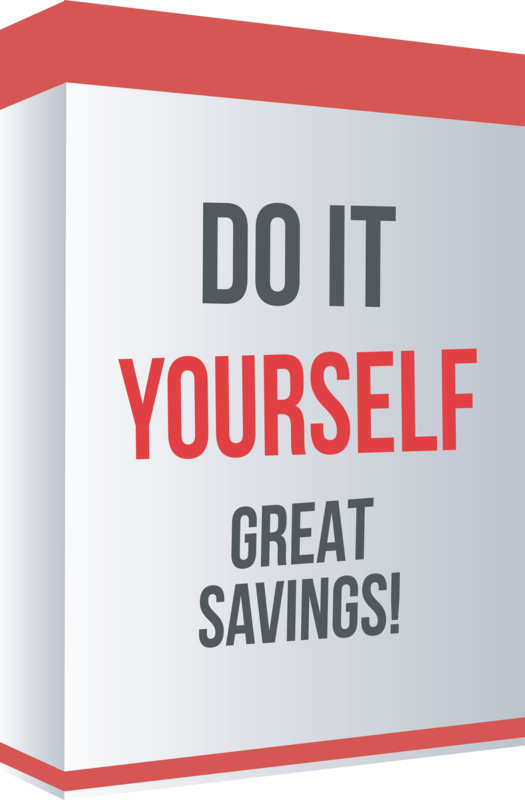 Interested in a la carte pricing? “Dr. Phelps did an awesome job writing this book. 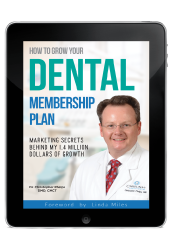 He goes into detail about how to create a dental membership plan to provide savings to patients who want dental care but aren’t sure how it can fit into your budget. 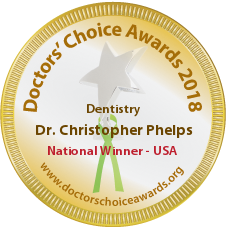 The book is very personal which helped me feel more connected to Dr. Phelps and made me realize that if he can do it, so can I.
or feel free to contact us by phone/email.